Let’s talk Instant Pots for a minute. 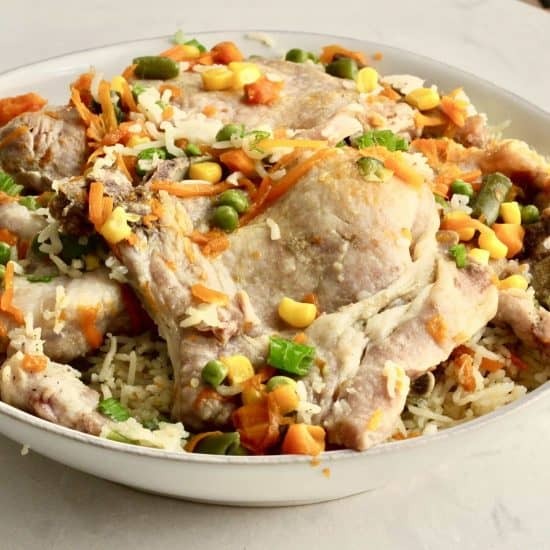 I admit that even though I try and be prepared, a lot of times dinner sneaks up on me and I am left scrambling for something to feed the family. 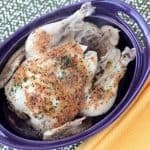 My Instant Pot has saved me more times than I can count. Even when I forget to thaw something for dinner, the Instant Pot still delivers. 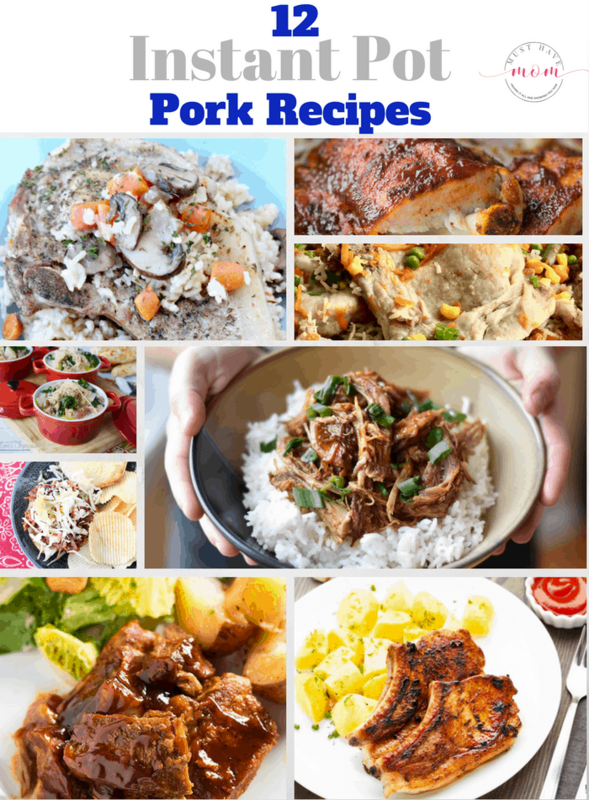 In this post I will share some of my favorite Instant Pot Pork Recipes. 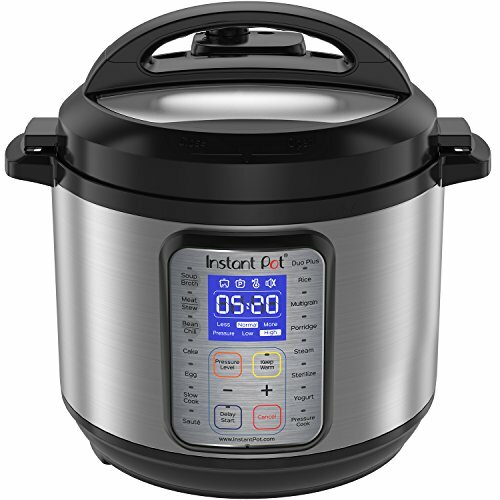 If you don’t have an Instant Pot yet but want one, I highly recommend the Instant Pot Duo 7 in 1 Pressure Cooker. It has a 6 quart capacity and can even make yogurt. 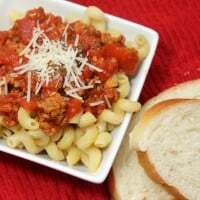 It is my go-to for quick and easy dinners in no time. I try and organize my dinners with a weekly meal plan. This makes getting dinner on the table so much easier. Every Thursday we have pork and every Friday is an Instant Pot recipe. 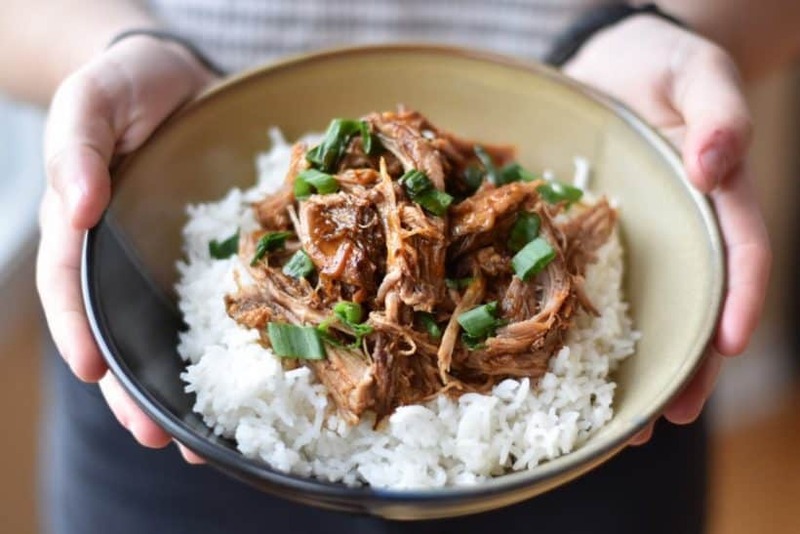 So these Instant Pot pork recipes are perfect for either night. 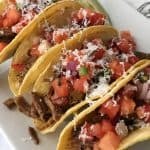 These Instant Pot pork tacos sound like a tasty addition to your Taco Tuesday rotation. 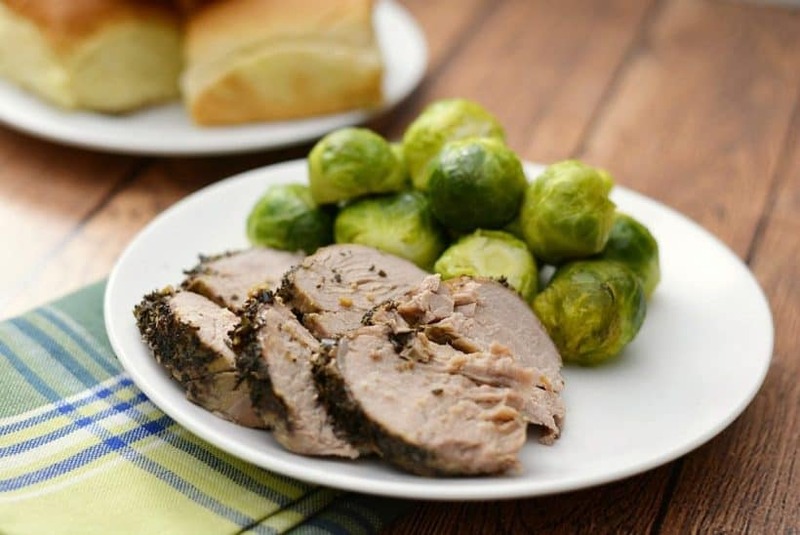 This instant pot herbed pork tenderloin goes from the freezer to table in under an hour. What other dinners can you save the same for? Once upon a time I couldn’t find a recipe for pork chops in the Instant Pot. 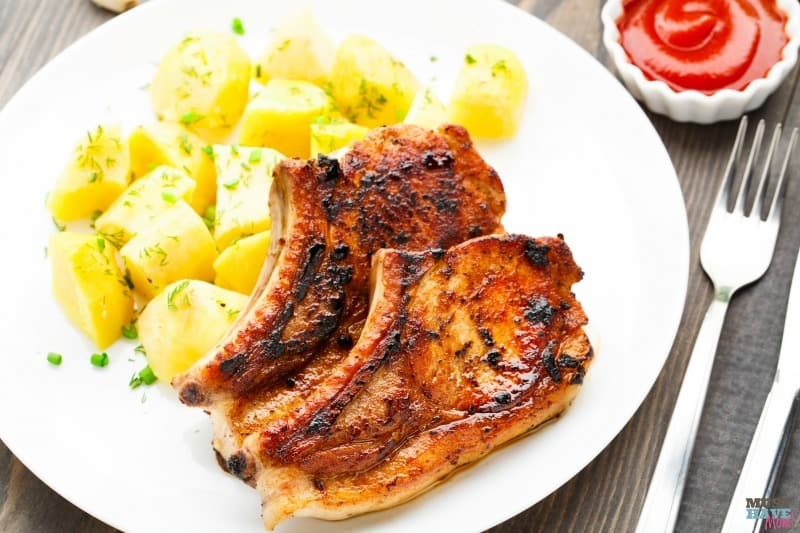 This Instant Pot BBQ Pork Chops recipe was created to fill that void. It is fall off the bone tender and so full of flavor your family will be begging for more. 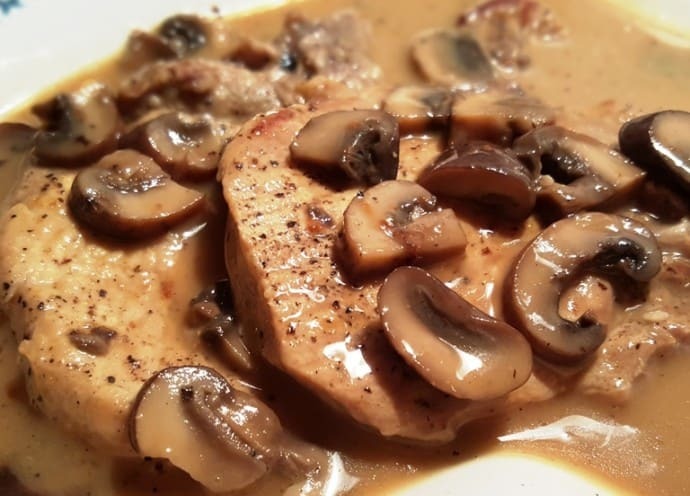 These Pork Chops in Homemade Mushroom Gravy are the perfect comfort food dinner. Served with mashed potatoes and veggies, this meal is perfect for the entire family. 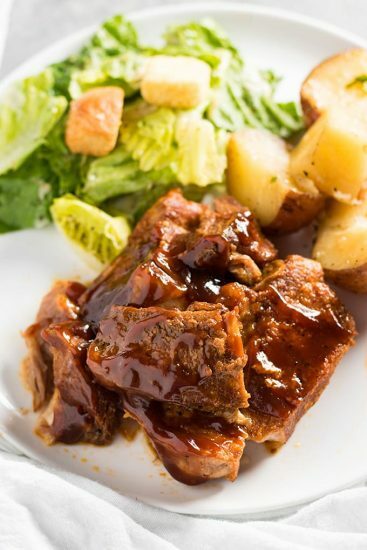 County Style ribs are one of those meals that instantly make you think of summer. These ribs are not short of flavor. Sometimes my favorite dinners are those that require little time. 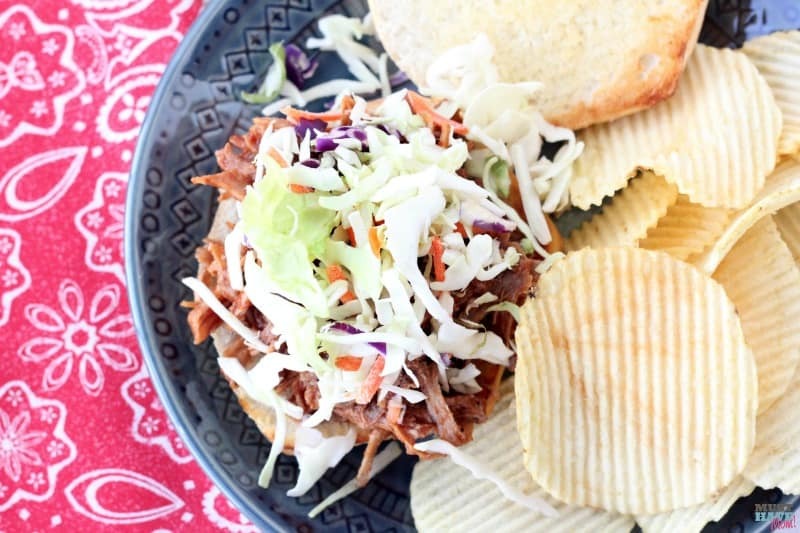 There is nothing better than Pulled Pork for a quick weeknight meal. Add some slaw and chips and you have a tasty dinner is no time. 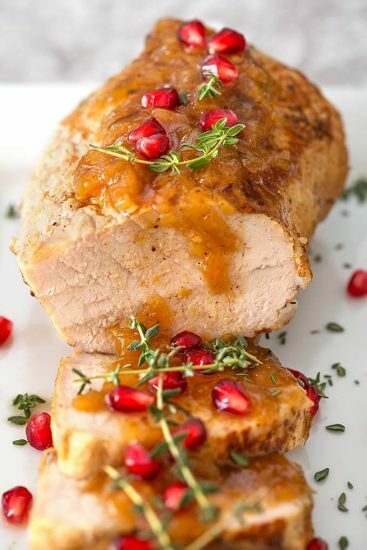 The colors of this balsamic apple pork tenderloin are just beautiful. The flavors are truly something special. Apple and pork were just made to go together and this instant pot recipes pairs them in no time. 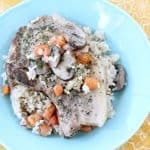 This Instant Pot pork chop recipes serves up rice and veggies in one swoop. 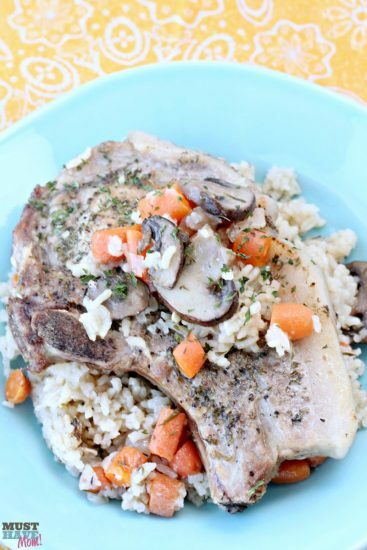 Cook the rice and veggies with the pork chops and have dinner on the table in less than 30 minutes. Even in the middle of a bunch of snow and cold weather, I still get a craving for some good old BBQ. 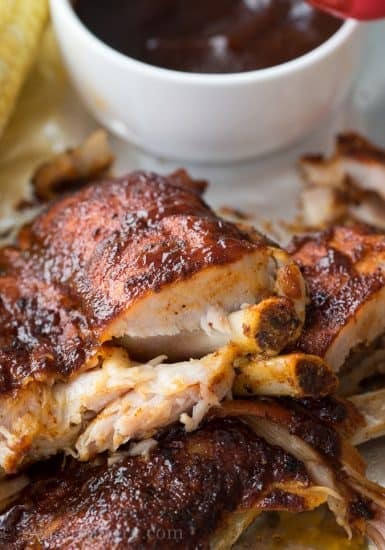 These Instant Pot baby back ribs are the perfect reminder of warmer days. 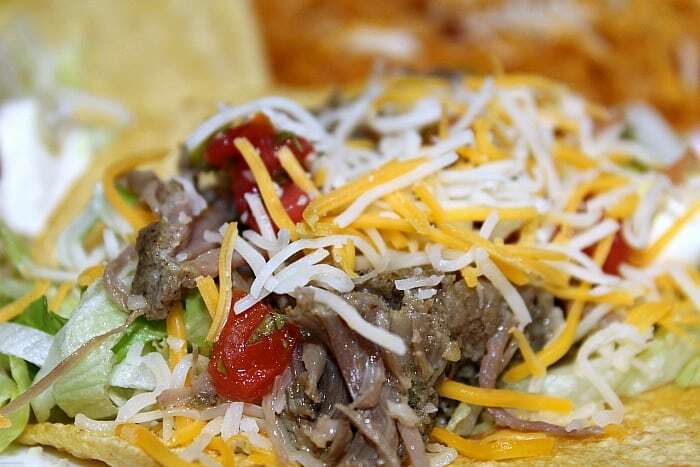 Change up pulled pork with this Korean Inspired pulled pork recipe. It is full of sticky, saucy goodness that everyone will love. I’m a huge fan of any Instant Pot meals that include sides and all in one. This Ranch pork chops with rice recipe does just that. Include the veggies and in about 30 minutes you have a full meal that we can’t get enough of. It is cold and that means soup is more than acceptable for dinner. 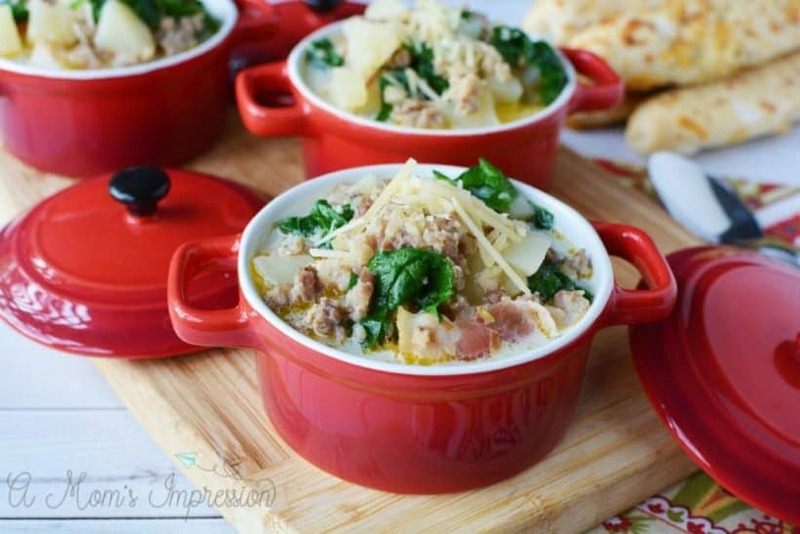 We love to fill up on hearty soups and this Instant Pot Zuppa Toscana copycat recipe is a favorite. Full of sausage, potatoes, veggies and creamy goodness this soup is perfect with some warm crusty bread. « Over The Rainbow Jello Treats!